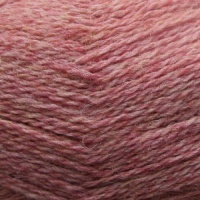 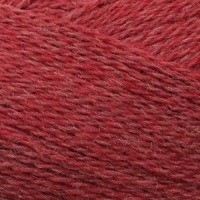 Isager Highland is 100% wool from Peru. 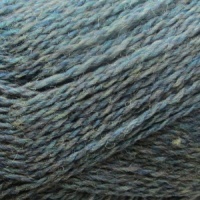 The yarn is mixed slightly with different colours and this gives a vibrant yarn which is exiting to play with in combination with other yarns. 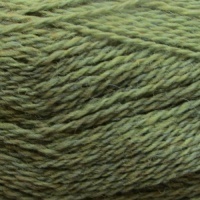 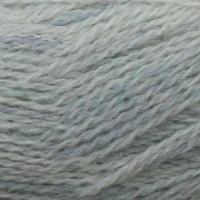 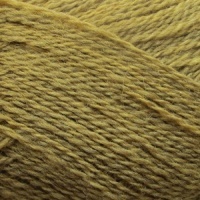 The yarn is spun and dyed in Peru.